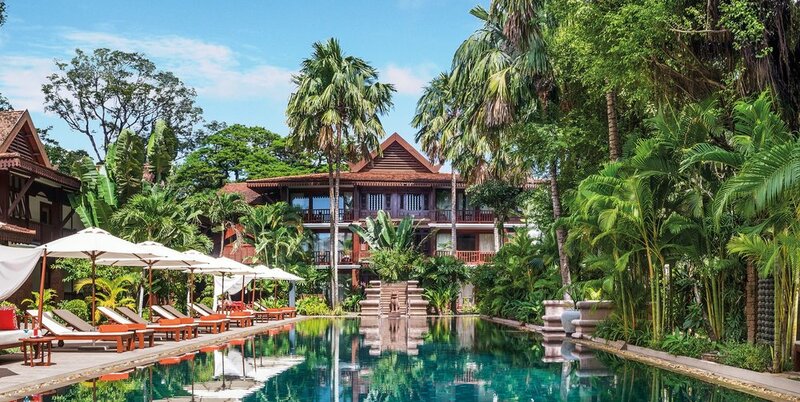 As a Virtual Travel Gurus client, you'll be eligible to receive unique value-added benefits and VIP status as part of your stay at Belmond Hotels & Resorts around the globe. 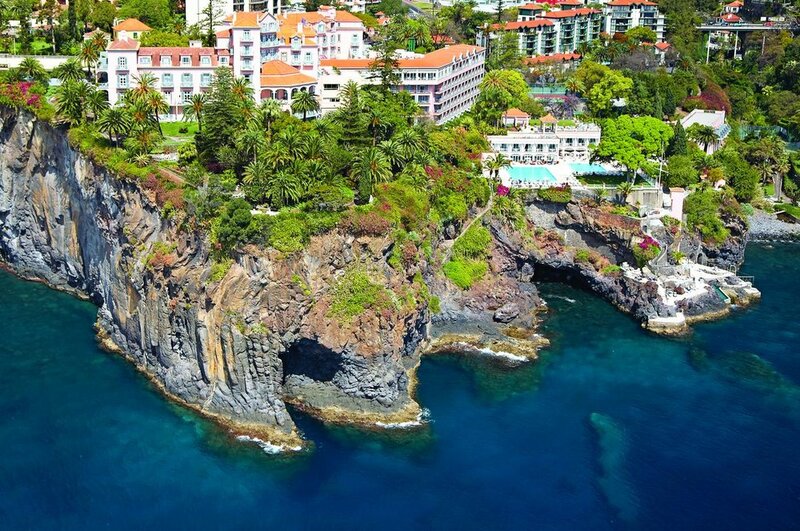 Benefits include room upgrades, complimentary breakfast and hotel and resort credits! 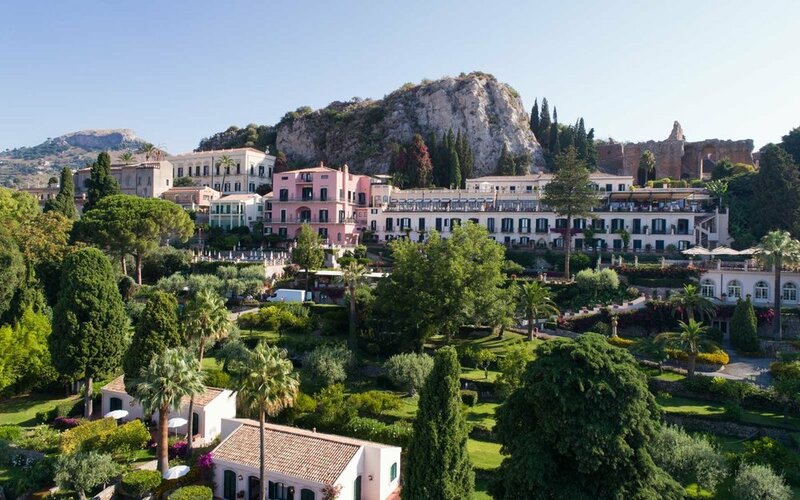 What is the minimum stay required for a Belmond Bellini Club reservation? 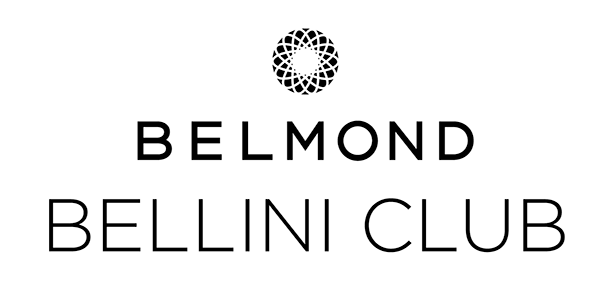 There is no minimum stay required for a Belmond Bellini Club reservation. So no matter if you stay for just one night, or stay for a week you will still be a VIP. 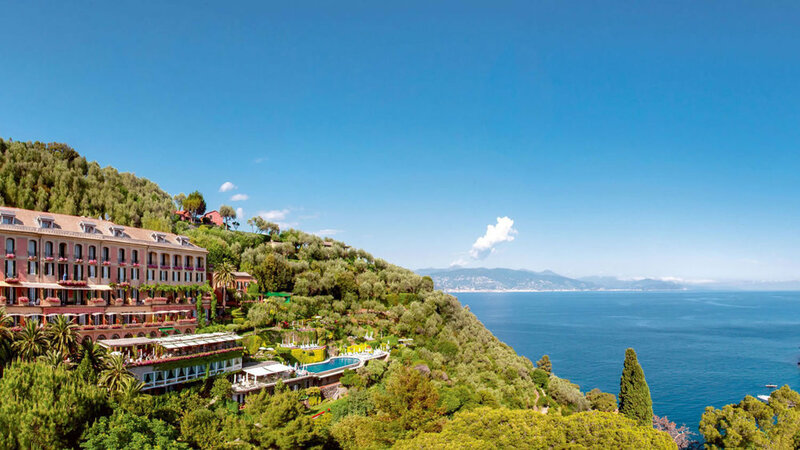 Is the Belmond Bellini Club rate more? 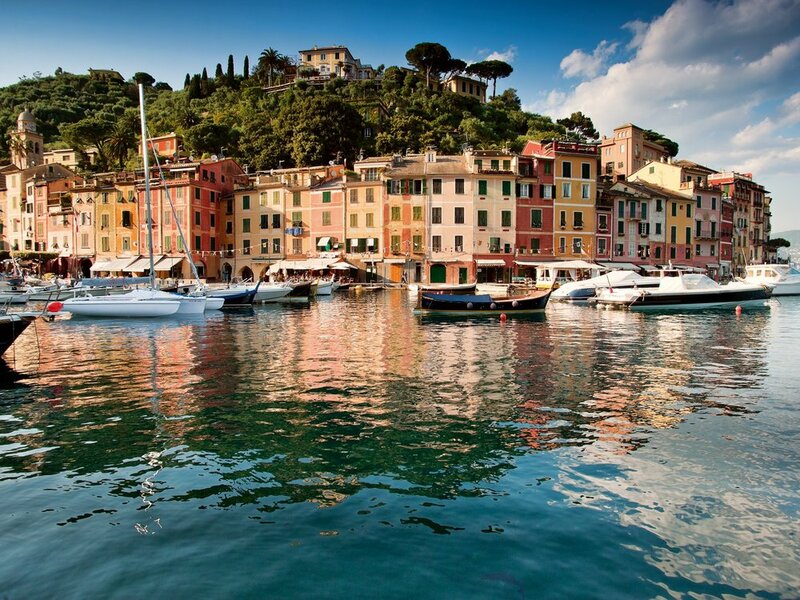 The Belmond Bellini Club rate should reflect the best available rate.